I havent posted recently as we have had bad news with my Daughters best friend in critical condition in Acute Care at Waikato Hospital. She currently in an induced coma and we are all praying for her to recover. Its all a bit shocking for us all. Em is like my second daughter and we have known her from the age of 3. I’m trying to keep busy and have washed all of my windows and I’m about to head to my craft room to make a cheerful card for her to wake up to. Here is the new In Color samples I am showing you today…Sweet Sugarplum. First off a CAS card using Pun Intended. Another 3D item here with a little mini book. I used Shannon Wests #imbringingbirthdaysback stamp! 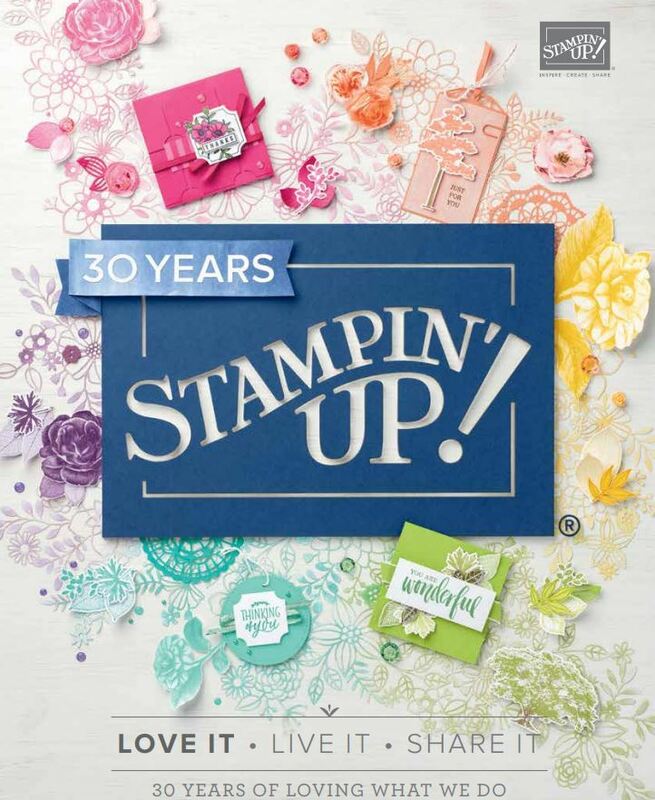 This stamp set is Shannons Campaign to make and send a hand stamped card. These retail for $25 NZD and you can order these at anytime. Ive sent a few of these myself! This mini book was an idea to keep in my handbag so that I knew what birthdays were coming up.. I love making these wee mini albums and they are so easy to make! Fold your piece of 12×12 DSP in half. Crease all folds with your bone folder. Open flat again with fold line horizontal. Fold both horizontal edges in approximately 2 inches. You can measure this but it is not important. Make sure both edges are even. Fold outside vertical edges into the centre fold making sure all edges are straight. Unfold and cut up horizontal fold to the third quarter fold line. Adhere last quarter folds to each other. Adhere outside edges with thin double sided tape to create the pockets. Concertina the paper to make your mini album. Adhere back of mini album to form book form and to create spines. Measure your mini album, cut and score a piece of CS 1/2 inch taller and wider, leave a 1/2 inch – 3/4 inch width spine and cut remaining side (should be same size as first panel. Adhere to the outside of the mini album. Do not put glue/tape on the spine. Embellish tags with stamps, photos or journalling. Tags are 3 ½ x 2 ¼ inches. Tomorrow I’ll be back with another episode!